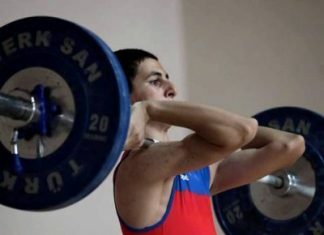 On November 29-30, the second competition day of Azerbaijan Weightlifting Cup has started in the competition hall of Weightlifting Academy, in Shuvelan. 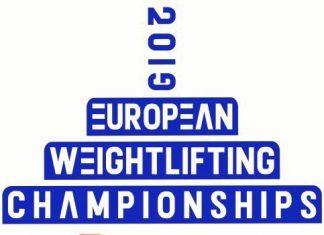 First, the men in 81kg bodyweight category have been on the platform. 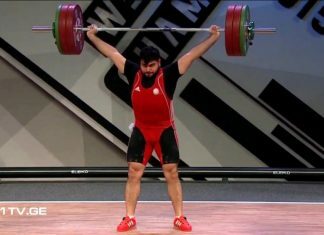 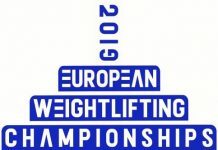 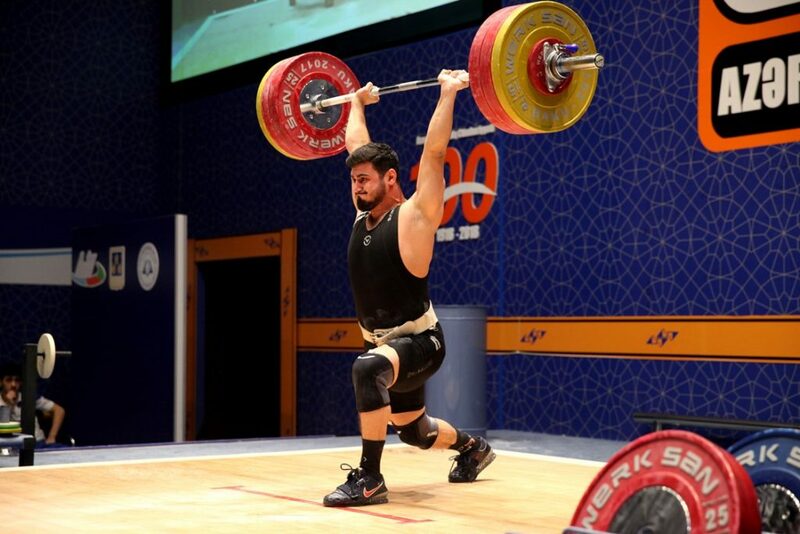 Kenan Aliguliyev triumphed in this weight category with 290kg (130+160).Ismayil Bakhishov finished second with 249kg (111+138), while Hamid Gojayev came third with 248kg (118+130). 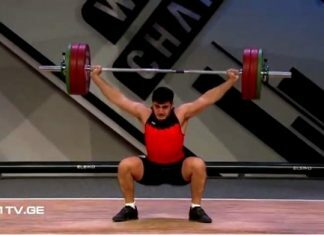 Previous articleIbrahimli Pasha stood on the top of the podium! 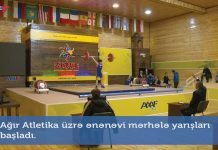 Next articleAzerbaijan Cup has terminated!